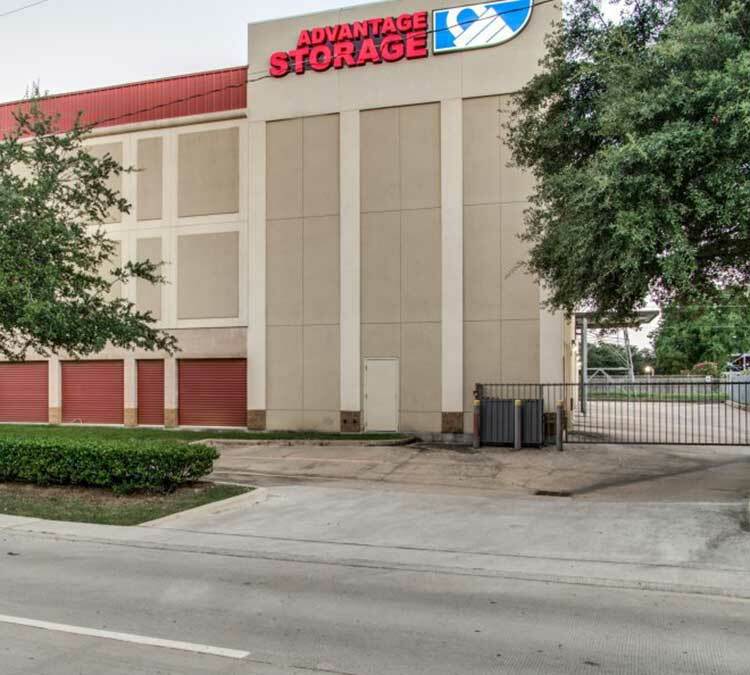 Whether you’re storing items for a move or making room in your garage, preparing for a deployment or just trying to cut the clutter, Advantage Storage - Kirby in Houston, TX, is here to help. We offer convenient, flexible and highly secure storage for your treasured possessions. For starters, we offer a wide range of unit sizes to fit your specific needs. Whether you have enough items to fill a closet or a five-bedroom home, we have a unit for you. We make move-in and move-out easier with ground-level units, extra wide drives big enough for an 18-wheeler and free use of hand-carts and dollies. Then we protect your items with safety features including a code-entry gate and recorded security cameras that run around-the-clock. In addition, our on-site managers regularly walk and monitor the property. We also provide excellent property and unit maintenance as well as pest control. Units are accessible 7 days per week. We offer month-to-month rentals so you’ll never be locked into a long-term contract, and our pricing is always affordable and competitive. Come on down to see all that we offer, and make sure to ask about our move-in specials!